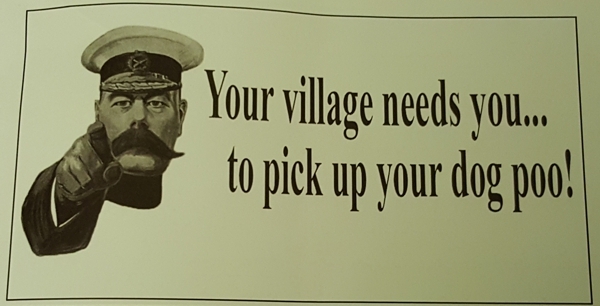 If Lord Kitchener had known the depths to which use of his image would descend, he might have reconsidered posing for it. It's not even the only time the picture is used in this edition — it's also alongside an article about gardening. For years, this particular image was associated with an exhortation to send millions of young men to their deaths. How times change.